Spain’s El Gordo is an annual lottery draw widely known as the biggest lottery draw on earth with prizes exceeding €2.2bn. 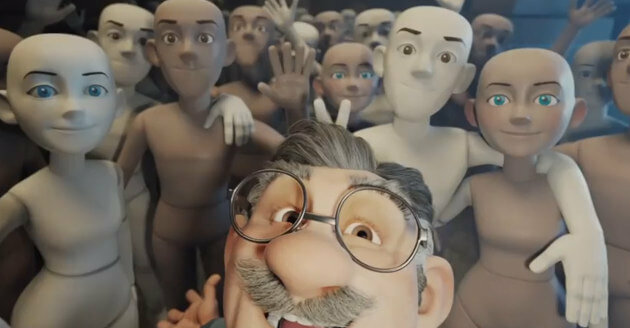 Drawn every Christmas season, the el Gordo may soon have add another distinction – having one of the best lottery ads ever. Want to play this year? Head on over to the Spanish syndicates page. Tickets do sell out so don’t delay.